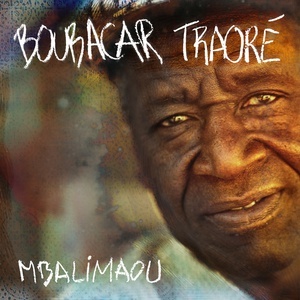 "Boubacar Traoré's album Mbalimaou. 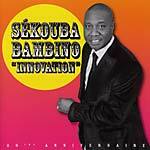 Produced by Ballaké Sissoko and Christian Mousset, recorded at the Bogolan studios in Bamako, Mbalimaou is a milestone in the work of Boubacar Traoré. His inimitable guitar style, and the poetry that pervades his songs, have all matured over the years. Infused with nostalgia and melancholy, Mbalimaou is a record of great depth, one of the finest in this unique artist's long career. Today available on vinyl."